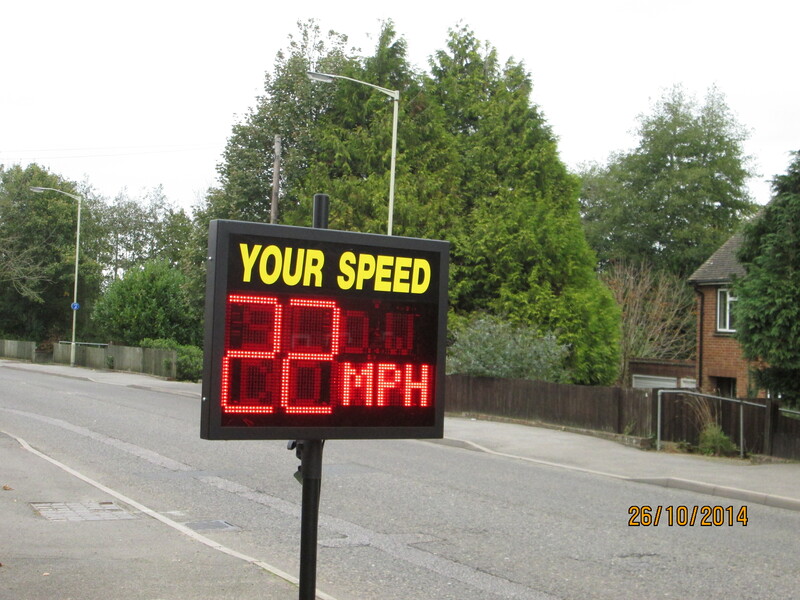 Community Speedwatch is a project set up by the police whereby members of the community, using authorised equipment owned by the community, gather statistics on traffic users and speeding in certain locations deemed safe by the police. The initiative is primarily about road safety and speed awareness, with a view to improving the quaity of life in the community in general. Although not primarily about penalising speeding motorists information on speeders is passed to the police. In the case of persistent speeders the police will contact the offenders and provide them with information and advice about road safety; they will not, however, be penalised. NWCF purchased their Speedwatch device in 2013 and 2014 saw the first full year of Speedwatch patrols. During that time there was some experimentation organising appropriate sites and working out what statistics we wanted to collect, in addition to speeders. We are always looking for volunteers to join our Speedwatch patrols – training is given by the police and relevent protective equipment is supplied. If you would like to join our Speedwatch team either contact us on info@north-willesborough.org.uk or call Daniel Dryden on 07795 278652.